THE BA・LUE HEARTS Gakuen Seishun Rock ～Tataseta Kara Niwa, Onegai Shima Ssu. PyuPPyuPyuu～ Pre-reservations for Overseas G&LOVERS Members Have Started! 94th Camui G school de 'OTACHINASAI' Pre-reservations for Overseas G&LOVERS Members Have Started! 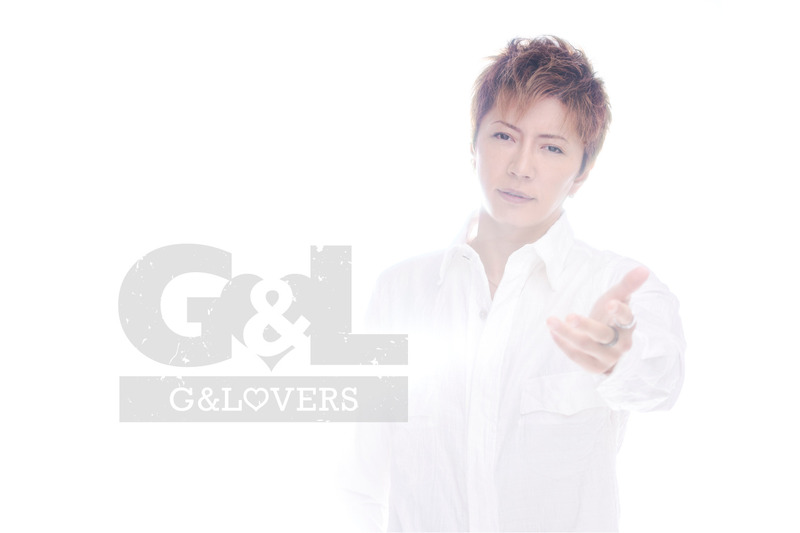 GACKT's 44th BIRTHDAY PARTY Pre-reservations for Overseas G&LOVERS Members Have Started! THE BA・LUE HEARTS Gakuen Seishun Roku ～Hiraku Dake Jya Mono Tarinai No Yo～ Pre-reservations for Overseas G&LOVERS Members Have Started! "93rd Camui♂Gakuen de Hirakina Festival" Pre-reservations for Overseas G&LOVERS Members Have Started! We have begun shipment of the membership certificates. GG MAGAZINE Vol. 80 has been just published! YOSHIKI CHANNEL × OH!!MY! !GACKT 再びコラボレーションの様子に密着取!! GACKT's 43rd BIRTHDAY PARTY、LAST VISUALIVEファイナルを密着! !